A2 ARCHITEKCI (A2 ARCHITECTS) is an architectural studio located in Toruń, Poland – offering creative and professional design services. We make visualizations, design concepts, construction and execution projects, extension and reconstruction of existing facilities, renovation projects, elevation projects, inventories, interior design and arrangement. 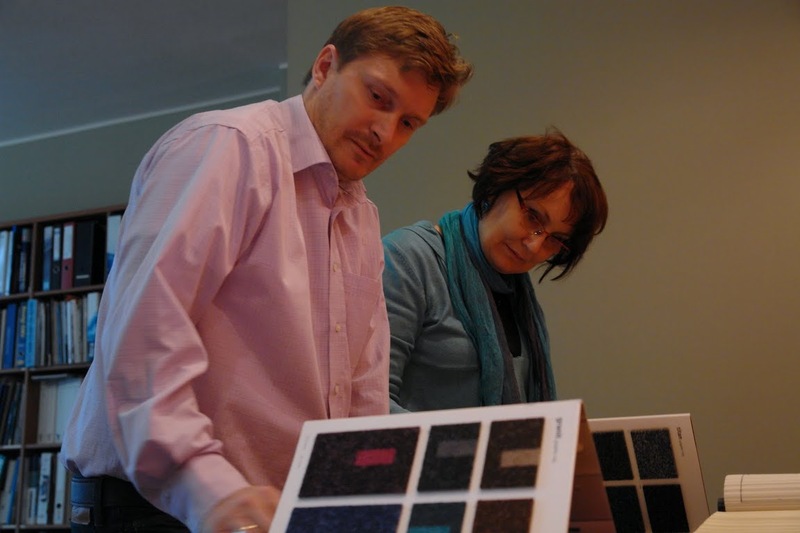 We have the architectural skills and knowledge necessary to solve technical problems. 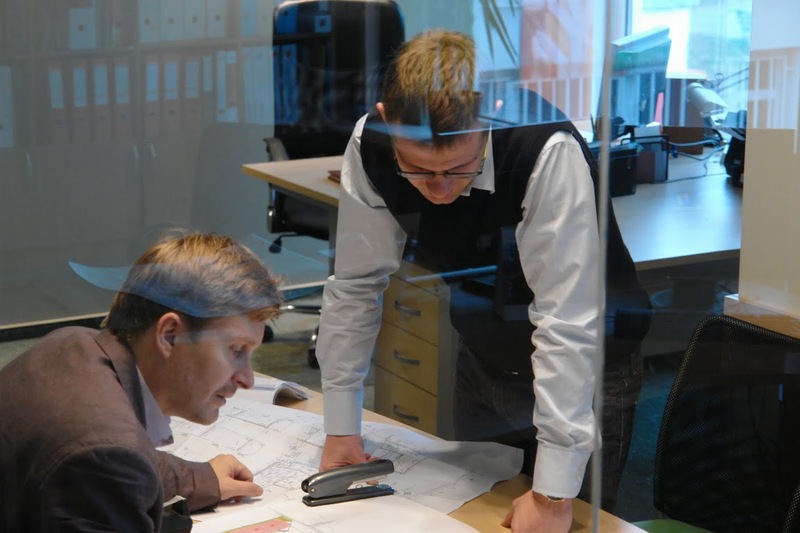 We cooperate with construction companies in all design areas involved in the investment process. 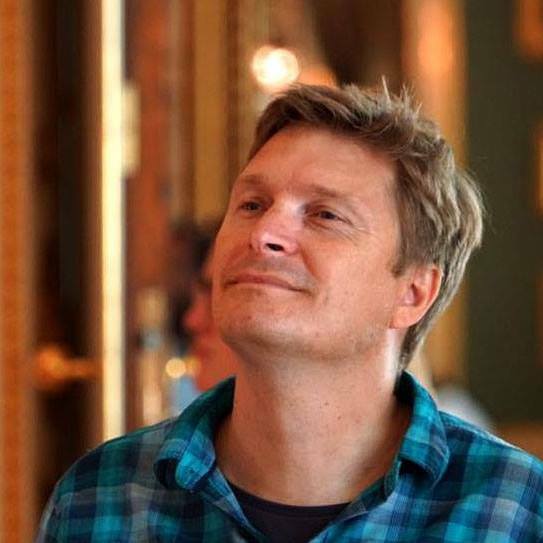 Jacek Gawroński is a graduate of Architecture at the Gdansk University of Technology with 9 years of experience in design offices in the USA and a member of Kujawsko – Pomeranian Chamber of Architects of the Republic of Poland. After receiving the Gdansk University of Technology diploma in 1994 and short project practice in Gdansk, he took part in an independent master degree program at Baylor University in Waco, TX U.S.A. For the next 6 years he used his knowledge in American architectural offices – PDMS, Inc., Jim Wilson Architects – McKinney, TX U.S.A., James Pratt Architecture / Urban Design Inc. – Dallas, TX U.S.A. 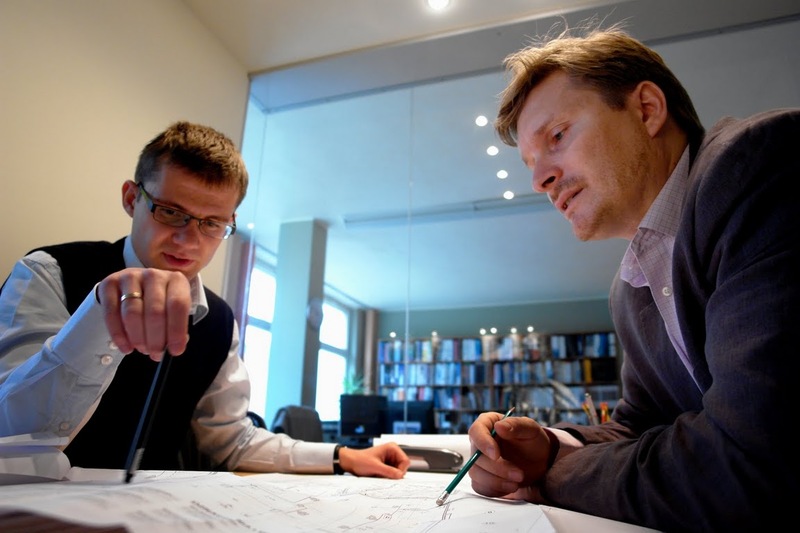 The acquired experience allowed us to establish our activity in Poland as an independent designer cooperating with DCS, OTH, ComProjekt, later working closely with M. Smoktunowicz in A2 Group, which in 2010 evolved into a separate studio of A2 ARCHITECTS. 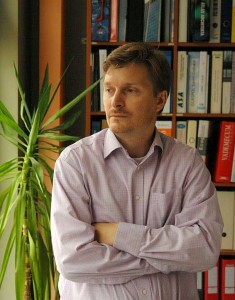 Rafał Ruciński holds the title of civil engineer with the specialization of general construction. 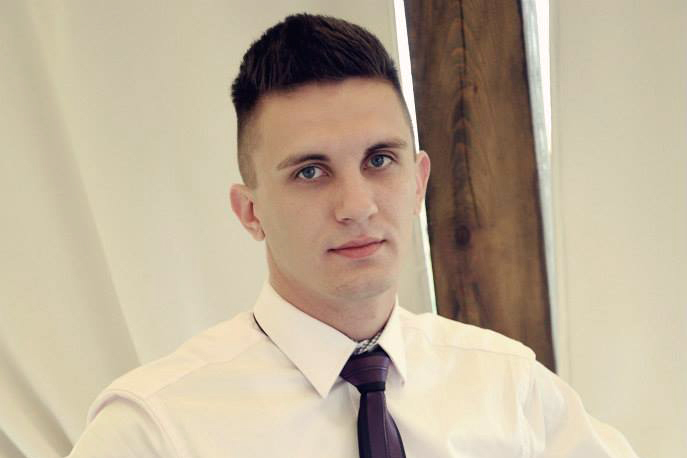 After graduating from the Building Technikum, he took up his job as a constructor, and his diligence, creativity and dedication came shortly after, as a result of assuming the management position of the Project Department and the function of a representative company in the field of technical knowledge. Since June 2015 he has been actively contributing to the A2 ARCHITEKCI design team where he successfully uses his professional experience. Currently he is studying at the second degree at the University of Technology and Life Sciences in Bydgoszcz, in the field of construction.